Gain Full Access to all that WE have to offer! 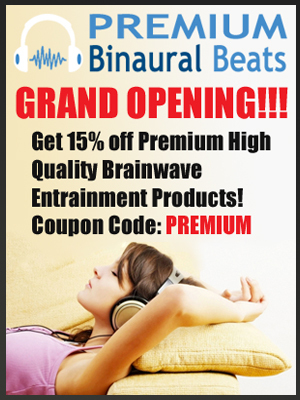 The Premium Binaural Beats Membership package offers visitors a chance to get deep discounts on all that our site has to offer. 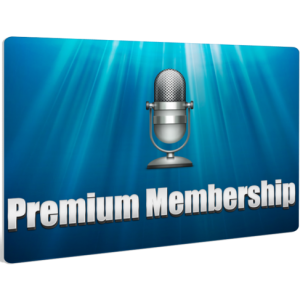 Members get immediate access to all site downloads including exclusive audio and video downloads not available anywhere else! 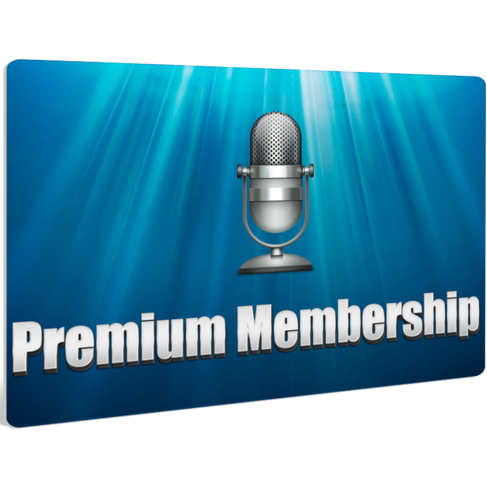 All downloads are included at one low price of $87 and your membership lasts for a lifetime!